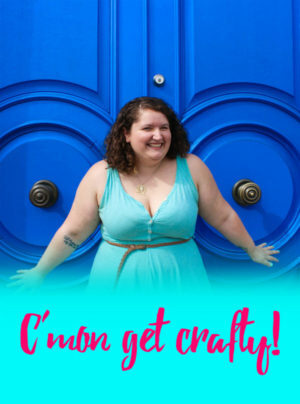 The day is almost upon us and ya’ll know I’m going to be celebrating Galentines Day with my gal pals! More than likely I’ll be hanging out with The Ziering Girls but I am absolutely not complaining! We’ll be hanging out, throwing it down breakfast style while celebrating all the things that we love about each other… because that’s what Leslie Knope told us to do. And honestly, if I can impart some of that amazing spirit onto the next generation (and their parents are cool with it) I’m all for it. 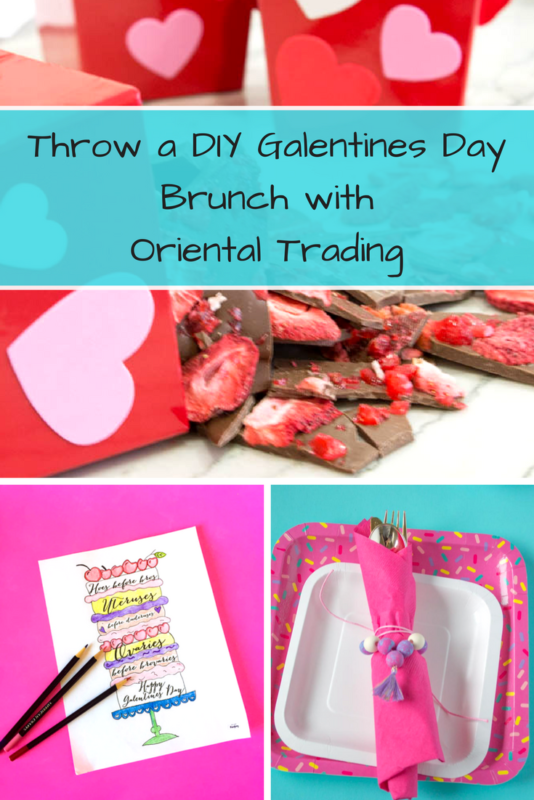 This year, I partnered with Oriental Trading to bring you some fun DIYs to really add some fun craftiness to our DIY Galentines Day Party and I have put them all together in this handy dandy list! 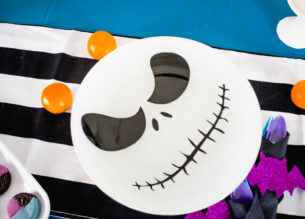 Be sure to check out Oriental Trading for all of your party, craft, and well… basically anything… needs! 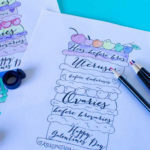 Most of these projects can be created on the fly so if you’re a last minute party thrower (guilty!) I’ve got you covered. 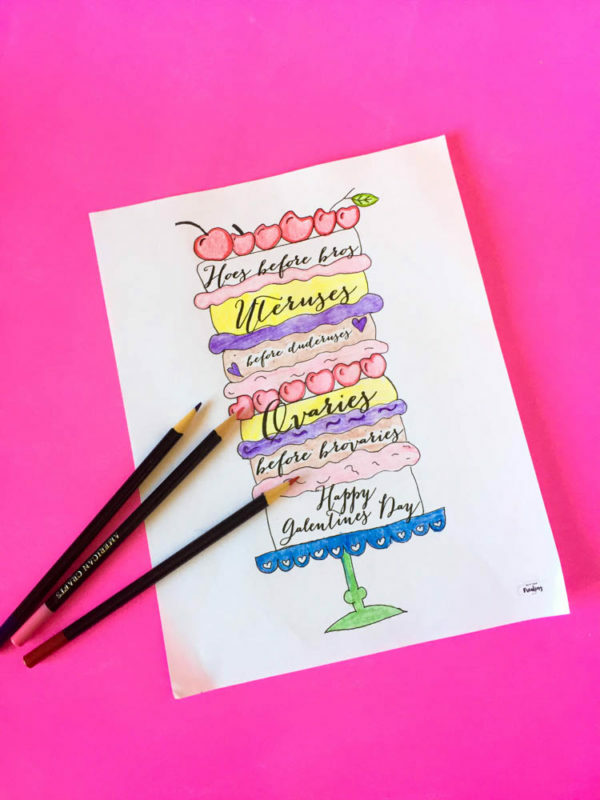 While you’re waiting for your guests to arrive, why not set out a fun coloring page with DIY layered ring crayons? If you are friends with introverts like I am, its super fun to have these coloring pages out so guests don’t have to engage if they’re not comfortable with it. 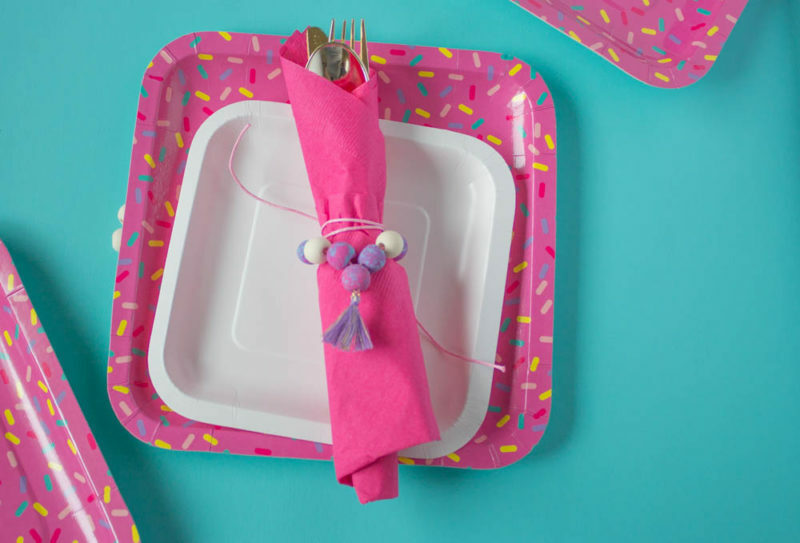 Get fancy with some DIY napkin rings. Painting wooden beads is ridiculously easy and these napkin rings double as fun statement necklaces for guests to take home. Take it one step further and create a painting station! Guests can create their own painted bead necklaces with the techniques set out in the post. 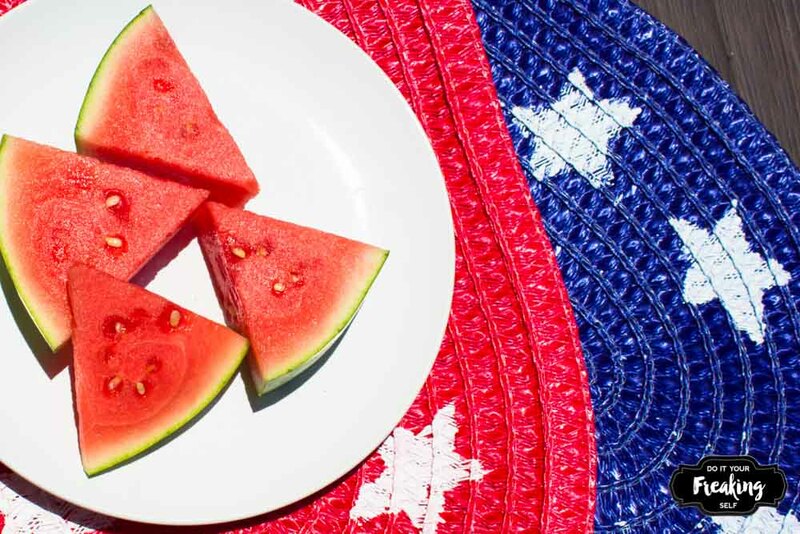 After you’re done celebrating your friendship, don’t forget to send guests home with some tasty treats! 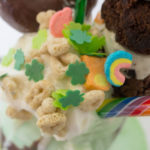 I get tons of compliments on this strawberry candy bark that I can’t help but keep sharing it! And the freeze dried strawberry slices kinda look like hearts right? 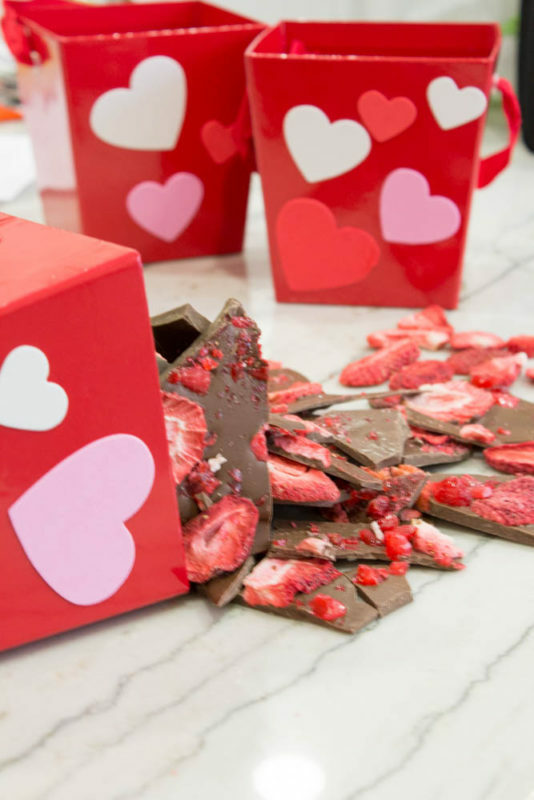 The boxes were super easy too with some easy foam heart stickers from Oriental Trading to finish the look. Get those creative juices flowing guys! 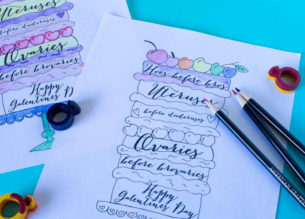 What are you making for your DIY Galentines Day Party?